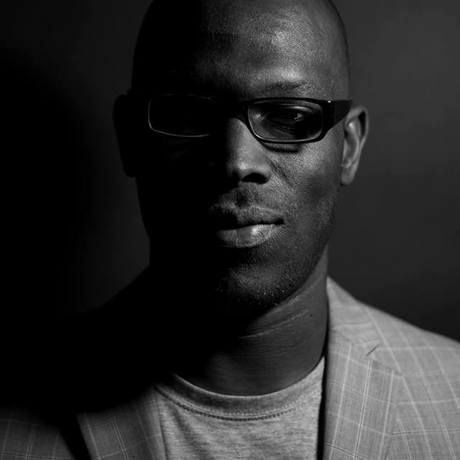 Mitchell Esajas (1988, NL) is co-founder and chairman of New Urban Collective, a network for students and young professionals from diverse backgrounds with a focus on the Surinamese, Caribbean and African diaspora. He is a social entrepreneur involved in various community projects in the areas of education, employment, diversity and sustainability. Mitchell studied Business Studies and Anthropology at the Vrije Universiteit Amsterdam. In 2016 he co-founded the Black Archives in Amsterdam, a unique collection of books, documents and artefacts documenting the history of black people and black resistance in the Dutch context. Based on the collection they develop work with artists, activists and scholars to develop exhibitions and other public activities. In 2018 they won the Amsterdam Art Prize.